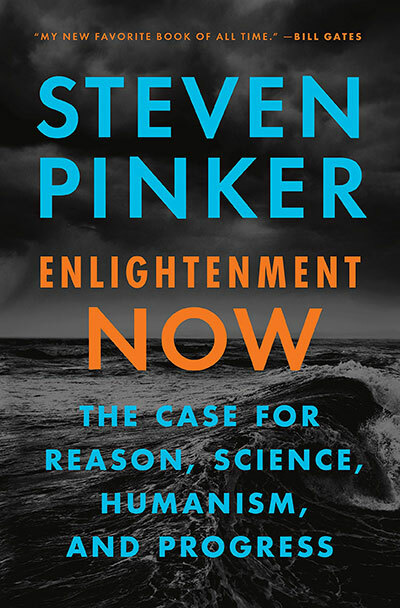 This section contains a variety of articles, reviews, and opinion editorials by Michael Shermer, most of which have appeared in leading magazines and newspapers. 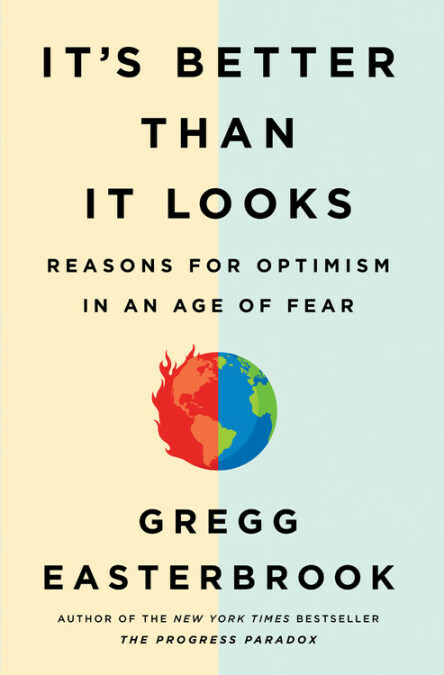 A review of It’s Better Than it Looks: Reasons for Optimism in an Age of Fear by Gregg Easterbrook (Public Affairs. February 2018. ISBN 9781610397414.) A shorter version of this review was published in the Wall Street Journal on February 28, 2018 under the title “Why Things Are Looking Up”. Though declinists in both parties may bemoan our miserable lives, Americans are healthier, wealthier, safer and living longer than ever. In his 1971 book A Theory of Justice, the Harvard philosopher John Rawls argued that in the “original position” of a society we are all shrouded in a “veil of ignorance” of how we will be born—male or female, black or white, rich or poor, healthy or sick, slave or free—so society should be structured in such a way that laws do not privilege any one group because we do not know which category we will ultimately find ourselves in.